Bonsai, the art of planting and tending to miniature trees in pots, is a noteworthy offshoot of Japan’s vaunted gardening culture. 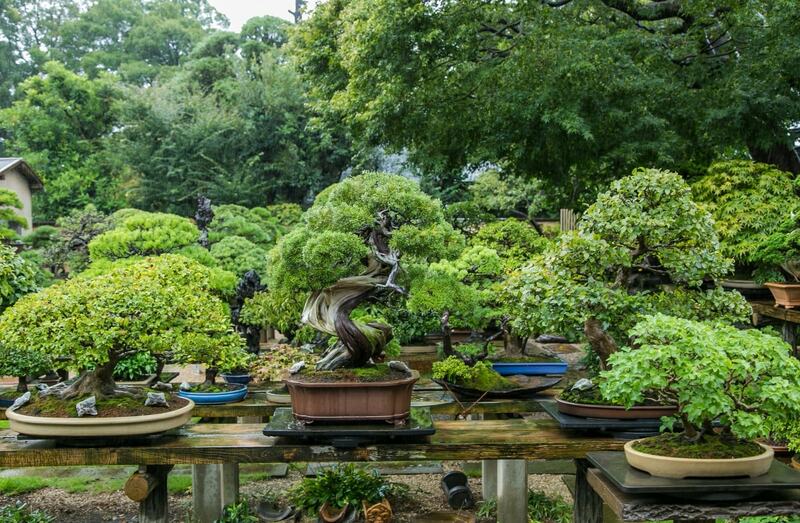 Bonsai gained worldwide notice in the 1970s, and its popularity only continues to grow. “Bonsai evangelist” Kaori Yamada describes the appeal of bonsai and the differences between bonsai in Japan and abroad. Several types of trees are popular both inside and outside Japan, such as the Japanese juniper, a member of the cypress family. It’s a classic in Japan and extremely popular outside the country as well, since many people love the enigmatic appearance of its white, withered trunk. Saika bonsai—which incorporates grass and flowers to look like they’re growing with the tree—is recommended for beginners, and Yamada hopes it will bring people even closer to bonsai. Some people feel it’s difficult to express themselves using only one tree in one pot. This allows people to create a whole garden in the pot, so it’s an easy, inexpensive way to get started. 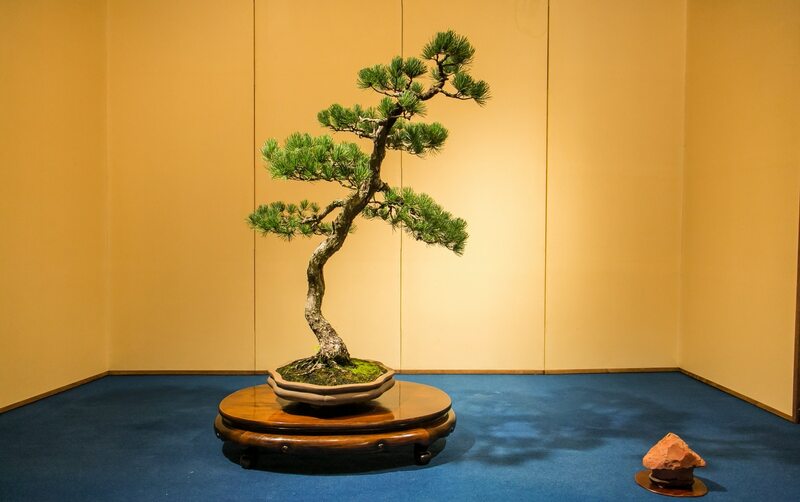 This is the kind of thinking and flexibility that will help a new form of bonsai culture arise both in and outside Japan.